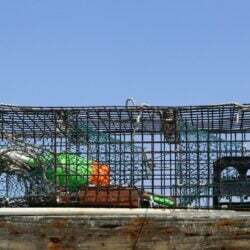 Jen Holsten places the cover over her boat Monday in Hallowell. 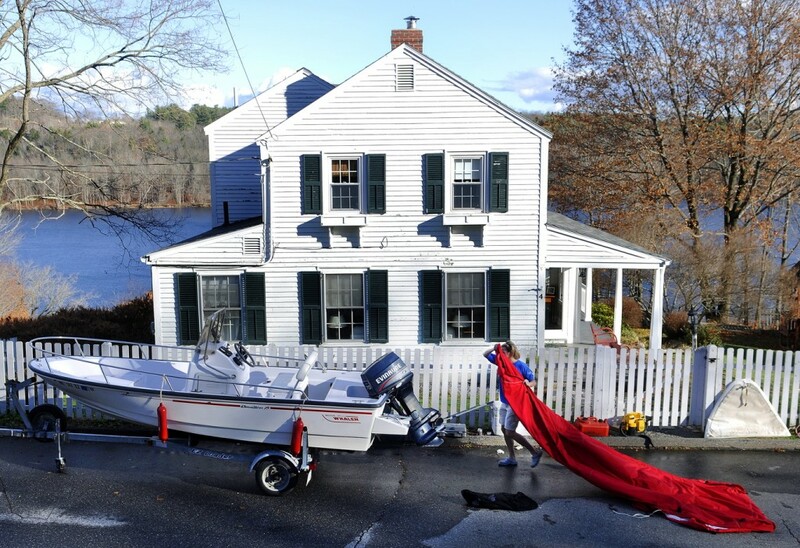 Jen Holsten places the cover over her boat Monday outside her Hallowell home. Holsten said her family spent several hours on Lake Cobbossee in the craft and plan to launch it again early next spring to get to their camp.